Location: see attached area map. Region is known for strong convective currents being located in the middle of the best of all soaring areas. The crash site was in the open sea and both the open sea and the nearby island were named in honor of the dead pilot. The pilot had apparently traveled over 150 miles, northerly from the launch site, indicating that soaring conditions were very good, but neither fatigue nor the weather were considered to be contributing factors. Preliminary report is a failure of the bonding material that had been used during the construction, however it is likely that pilot error will be recorded as the primary cause of this accident. The pilot failed to comply with the limitations that were stated by the manufacturer. The pilot exceeded operating limitations of the aircraft. Investigation also documents that the Manufacturer performed the necessary test flight before the second aircraft was delivered. The human factors that were contributing factors to the accident was the apparent lack of self-discipline by the pilot and his desire to indulge himself. The pilot reportedly was soaring in a curious manner and was apparently giddy. The term Mediterranean derives from the Latin word mediterraneus, meaning “in the middle of earth” or “between lands”. 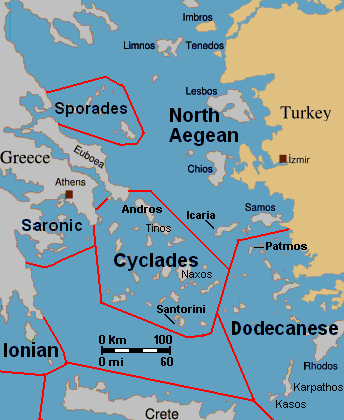 Crash site was east of Greece, west of Turkey and north of Crete.